made in the USA, based in Park Hill, Oklahoma. Be sure to visit our blog for inspiration and ideas. Several times a year we are excited to release new Clear Scraps designs. Be sure to take a look often in our store for these new items. 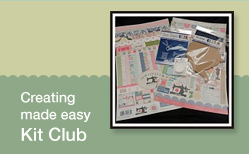 Creating Made Easy kit club-When you join the club, enjoy a minimum of 10% off the retail kit. You will receive a month kit full of Clear Scraps products and partner manufacturer supplies. 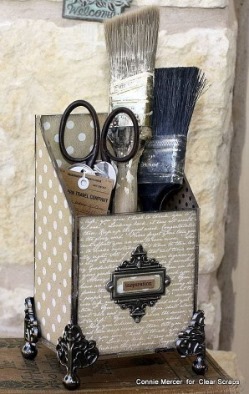 Clear Scraps is the perfect fit for the mixed media artist. From our stencil line (Mascils), Mixers line or our 12x12 acrylic sheets we have the perfect medium for you.